We have been hearing about the ZenFone 4 series from Asus for the past few months, and now, some new renders have been leaked, courtesy of trusted leakster Evan Blass. This new leak gives us a glimpse of the multiple variants of the device. 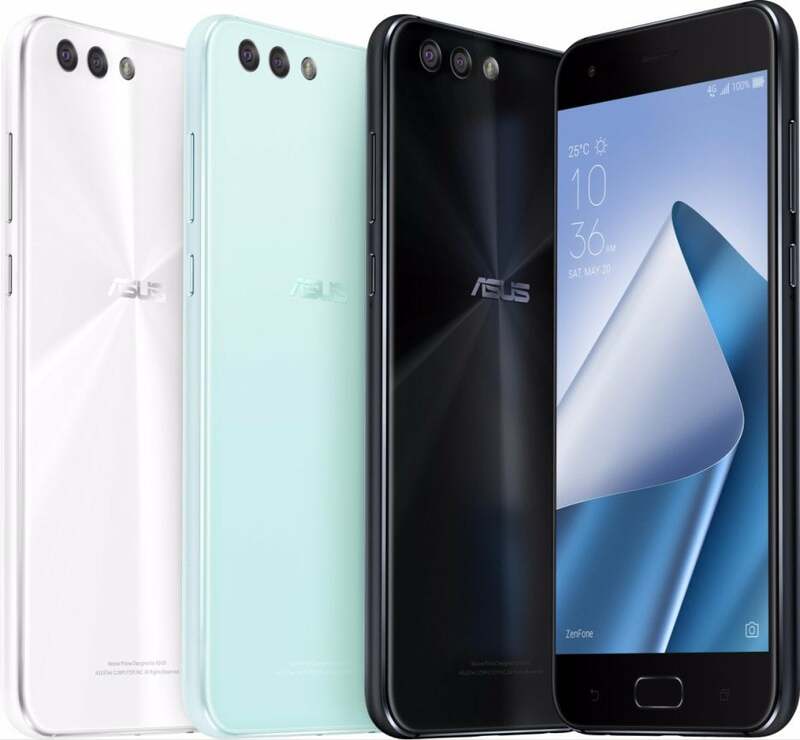 Last week, Asus accidentally revealed the specs and pricing details of the four ZenFone 4 models – Asus Zenfone 4, ZenFone 4 Selfie, ZenFone 4 Selfie Pro and ZenFone 4 Max. 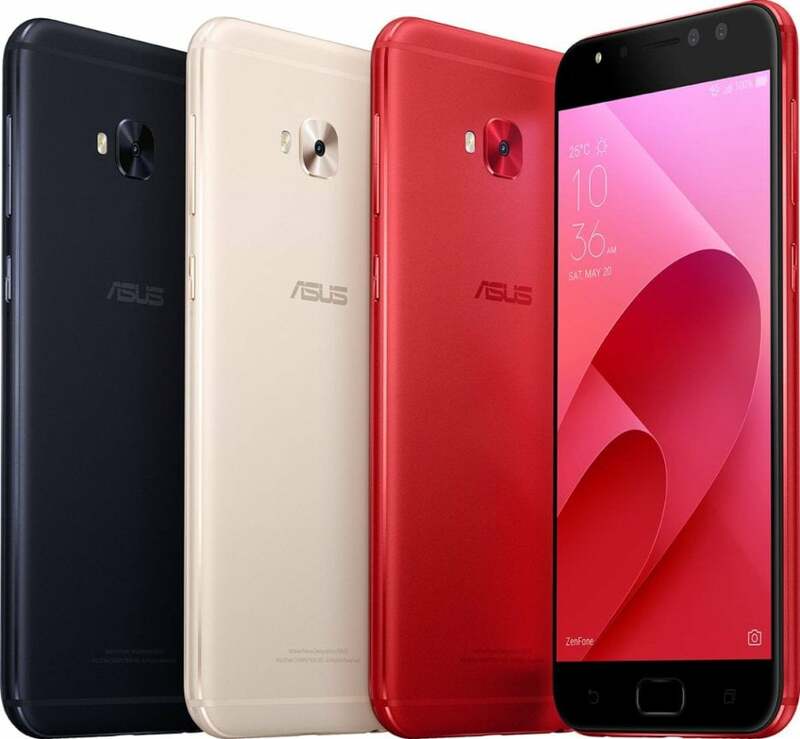 The Asus ZenFone 4 sports a 5.5-inch AMOLED display with a Full-HD (1920×1080 pixels) resolution. The phone comes in two different variants – one with Snapdragon 630 SoC while the other with the Snapdragon 660 SoC wrapped under the hood. A dual-camera setup sits on the rear with a 12MP primary camera along with an 8MP sensor up front for selfies and video calls. The handset comes with 4GB of RAM and 64GB of internal storage which can be further expanded via a microSD card. On the other hand, the ZenFone 4 Seflie and the ZenFone 4 Selfie Pro both feature a 5.5-inch AMOLED display. The Selfie Pro model has a display resolution of 1920 x 1080 pixels and is internally powered by a Qualcomm Snapdragon 625 processor, while the ZenFone 4 Selfie’s screen comes with an HD resolution of 1280 x 720 pixels and is driven by a Snapdragon 430 chipset under the hood. Both the models flaunt dual-camera setup on the front as well, for delivering the best selfie experience. The ZenFone 4 Selfie Pro’s sensors weigh in at 24MP and 5MP while the combination in the ZenFone 4 Selfie comes with 20MP and 8MP modules. 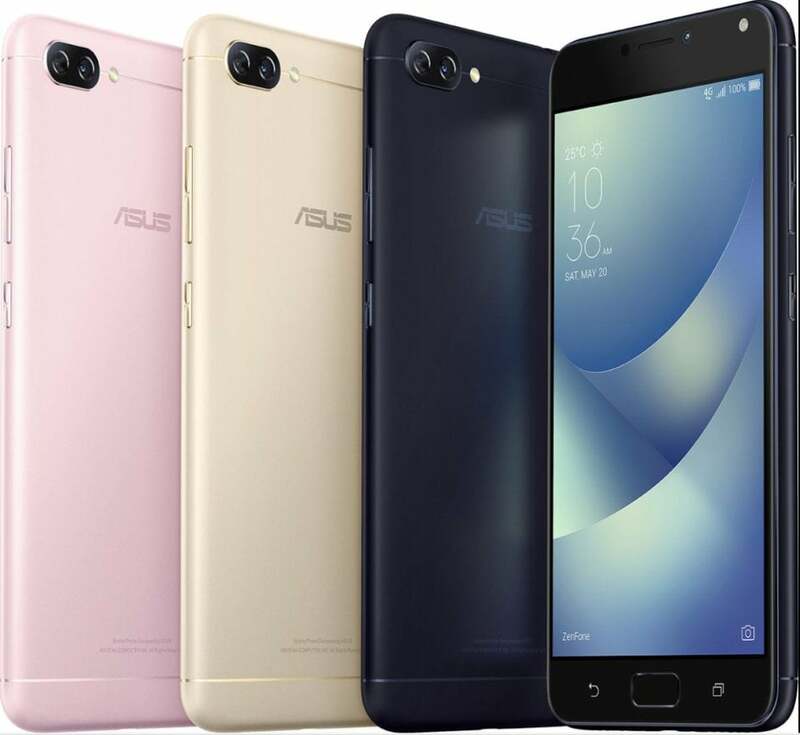 The last of the four variants is the Asus ZenFone 4 Max, which packs in a 4,100mAh battery and carries 3GB of RAM and 32GB of internal storage. The handset sports a 5.2-inch display with HD (1280 x 720 pixels) resolution. Under the hood, the device is powered by a Snapdragon 425 SoC and comes with a dual camera setup featuring a combination of 13MP and 5MP sensors on the rear. 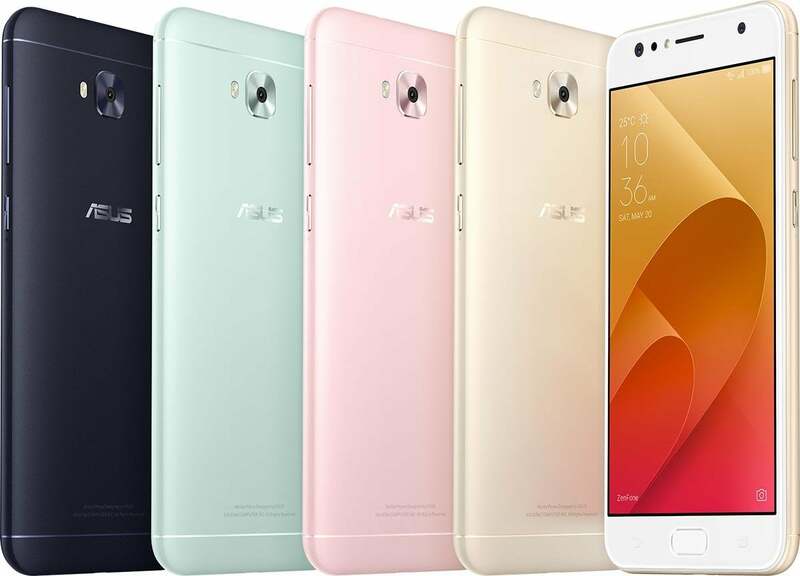 As for the pricing of these models, the Asus ZenFone 4 Selfie is expected to be priced at USD 350 (approximately Rs. 22,490) while the ZenFone 4 Selfie Pro is estimated at USD 470 (approximately Rs. 30,200) and the Zenfone 4 Max is likely to be priced at USD 270 (approximately Rs. 17,350).